Get a movie size poster for only $19.99! Truly premium prints! 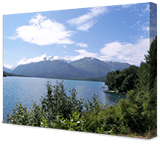 Buy one canvas at regular price and get the second 90% off! No limit! 25% Off Custom Posters! Get 25% Off on Custom Posters today! 30% Off Custom Canvas Prints! 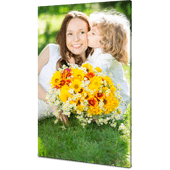 Get 30% off any wrapped or unwrapped canvas print! Get a Mouse Pad for $9.99! Get over 30% on mousepads. Only $9.99! 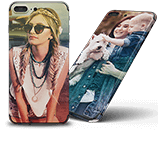 50% Off Custom Phone Cases Get 50% off on Custom iPhone and Samsung phone cases. 10% Off All Metal Prints! 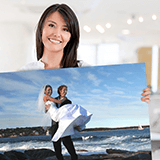 Get 10% Off Custom Metal Prints today! 25% Off Custom Banners! 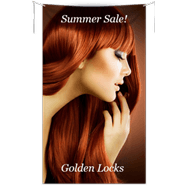 Get 25% off any custom banner! 25% Off Custom Vehicle Decals! 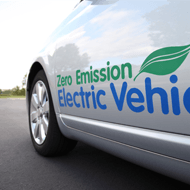 Get 25% Off on custom Vehicle Decals today! 25% Off Custom Window Decals! 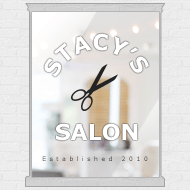 Get 25% Off on custom Window Decals today! 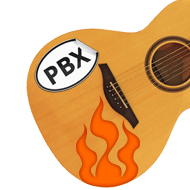 25% Off Custom Stickers! Get 25% Off on custom stickers today! 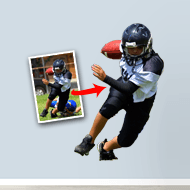 25% Off Custom Vinyl Wall Murals! Get 25% Off on custom vinyl wall murals today! 25% Off Custom Die-Cut Decals! Get 25% Off on custom vinyl wall murals today! 25% Off Custom T Shirts! 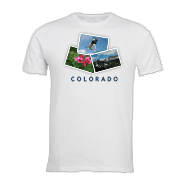 Get 25% Off on custom T Shirts today! 25% Off Custom Yard Signs! 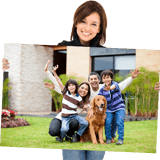 Get 30% Off on custom yard signs today! 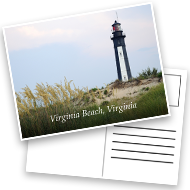 10% Off Custom Postcards! 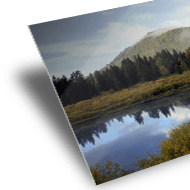 Get 10% Off on custom postcards today! 10% Off Custom Ornaments! 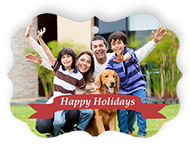 Get 10% Off on custom ornaments today! 10% Off Custom Flyers! 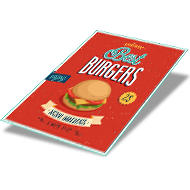 Get 10% Off on custom flyers today! 50% Off Business Cards! 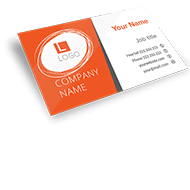 Get 50% off business cards! 10% Off Invitations! 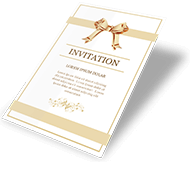 Get 10% off invitations! 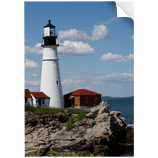 10% Off Thank You Cards! 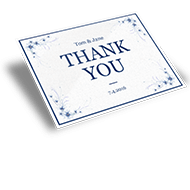 Get 10% off thank you cards! 10% Off Save the Dates! Get 10% off save the dates! 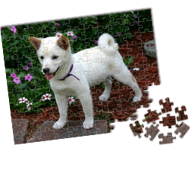 10% Off Custom Puzzles Get 10% Off on custom puzzles today! 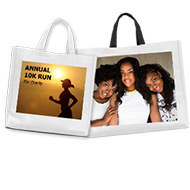 10% Off Custom Tote Bags Get 10% Off on custom tote bags today! 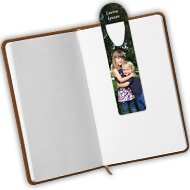 10% Off Custom Bookmarks Get 10% Off on custom book marks today! 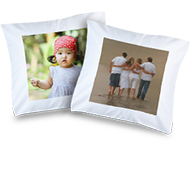 10% Off Custom Pillow Cases Get 10% Off on custom pillow cases today! 10% Off Custom Dog Tags Get 10% Off on custom dog tags today! 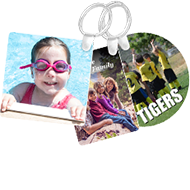 10% Off Custom Keychains Get 10% Off on custom keychains today! 10% Off License Plates Get 10% Off on license plates today! Any prints you add to your cart will have this discount automatically applied.